Mike Hollywood Higgins does not just have one the greatest names ever, the dude has also got some of the craziest mad off-road truck racing skills you will ever see! Go ahead and click play and watch Mike Hollywood Higgins jump his truck nearly 170 feet at Pismo Beach’s Huck Fest!!! 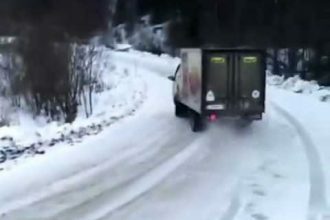 Hollywood Higgins’ truck flies through the air like a, well, something that flies straight and fast! 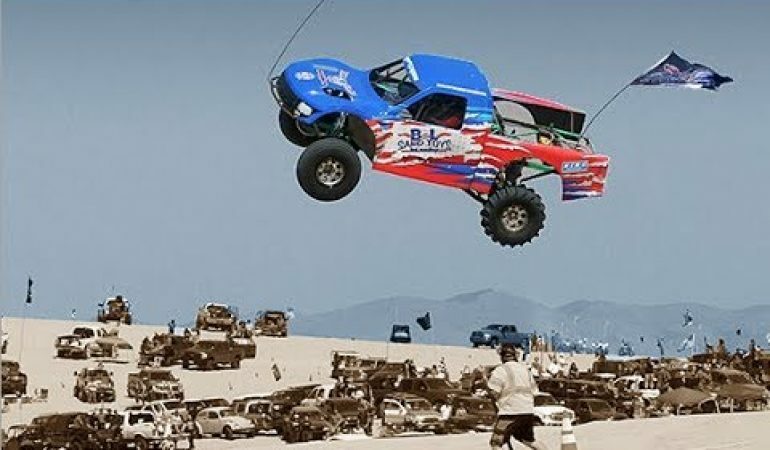 By the way, this video is not just of the epic sand truck jump, it goes over everything that went into the record-breaking jump along with giving a great view of just what the Huck Fest at Pismo Beach, California is all about!